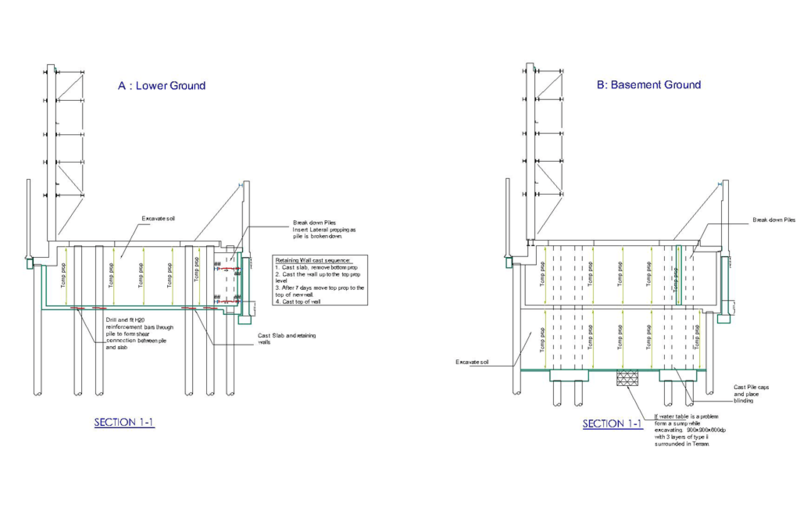 Croft Structural Engineers has considerable experience in the design of all manner and sizes of temporary structures especially within basement design. 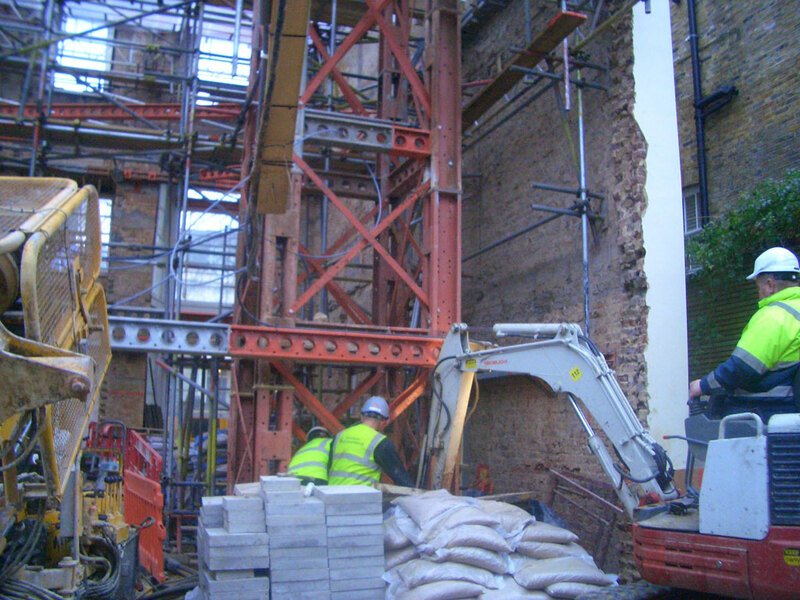 Over the last few years we have become more involved in the design of temporary works. 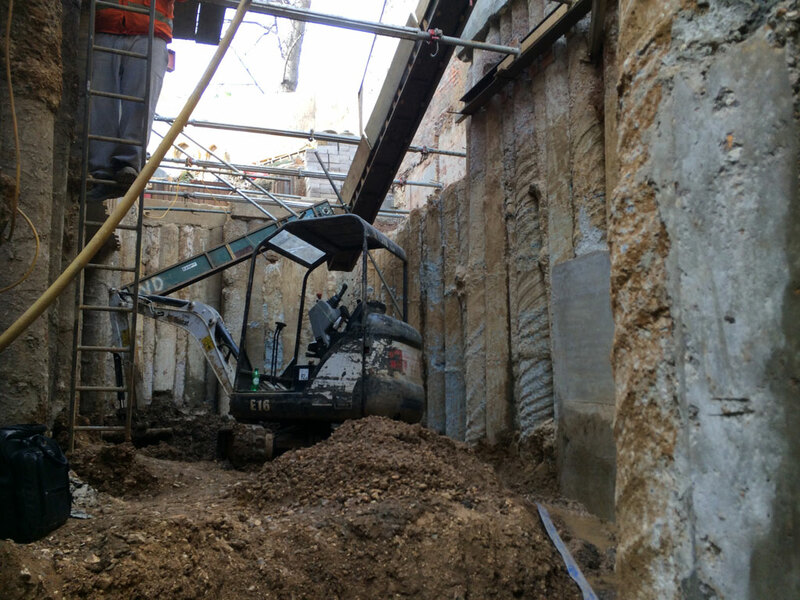 Within the practice several of the engineers have completed Temporary works training and have received certification as Temporary Works Engineers. Engineers have also received certification as Temporary Works Coordinators. This is a higher level qualification: whilst they have the qualification we do not provide co-ordination of temporary works, but it is very useful to have engineers who know and fully understand the process. 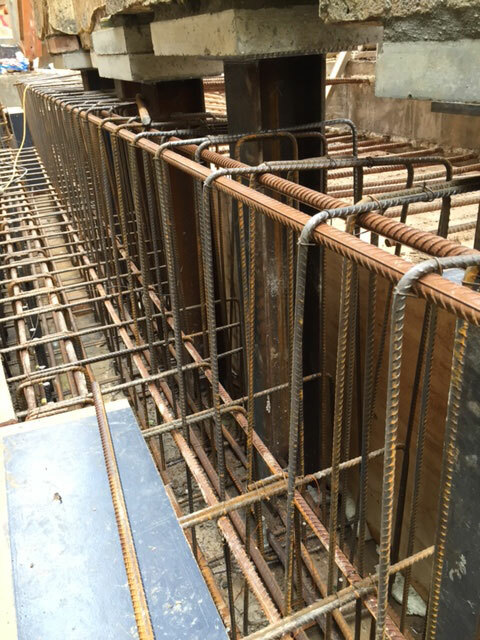 As further training we have engineers who have completed temporary works for Ground Works and superstructure. The level of work and design required for the temporary works is typically more than needed for the permanent structure. 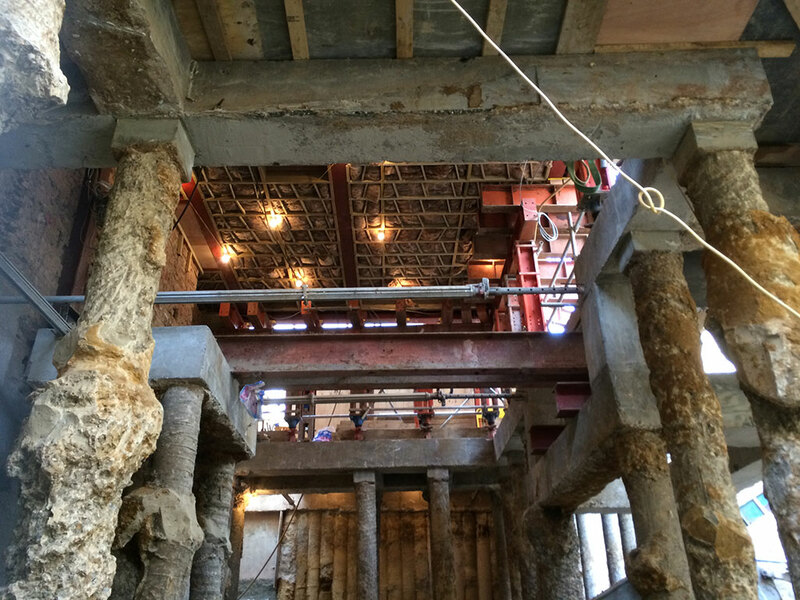 We are of the opinion that the temporary works requires a better understanding of how to construct the building and a greater depth of understanding is needed. It is for this reason that many engineers say that they cannot do the temporary works, because it is too difficult for them and they write it out of their contracts. Meeting with the contractor to discuss how they would like to approach the construction. Every contractor will have a slightly different take on how to approach a project that best suits their company’s skill sets. We have found it better to include the contractor at the beginning of the process. Scheme sequences: We provide a sequence of plans that takes the project from the existing conditions to the final design. 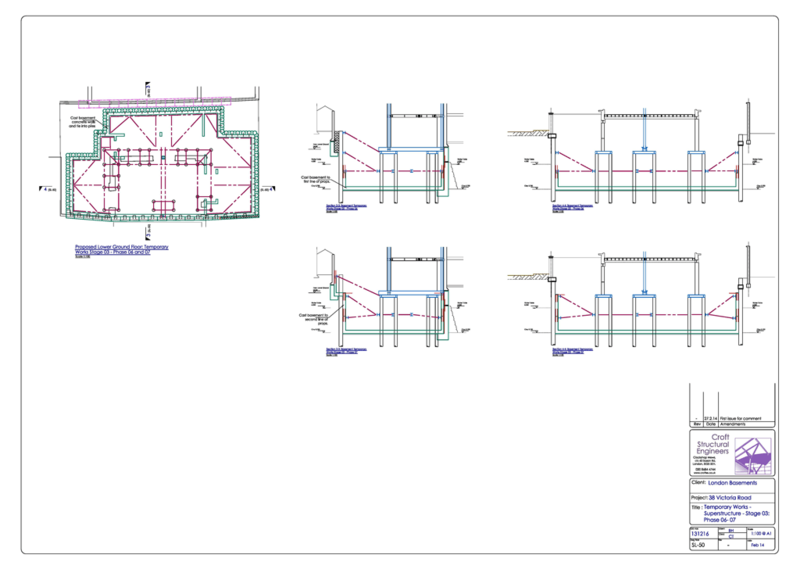 Step by step the drawings progress with the design moving forward in the sequence that the contractor needs to work. Often this can take up 15-20 A1 temporary drawings. Method statement. In line with the scheme sequences a written document will be produced. This describes in words the sequence to follow. 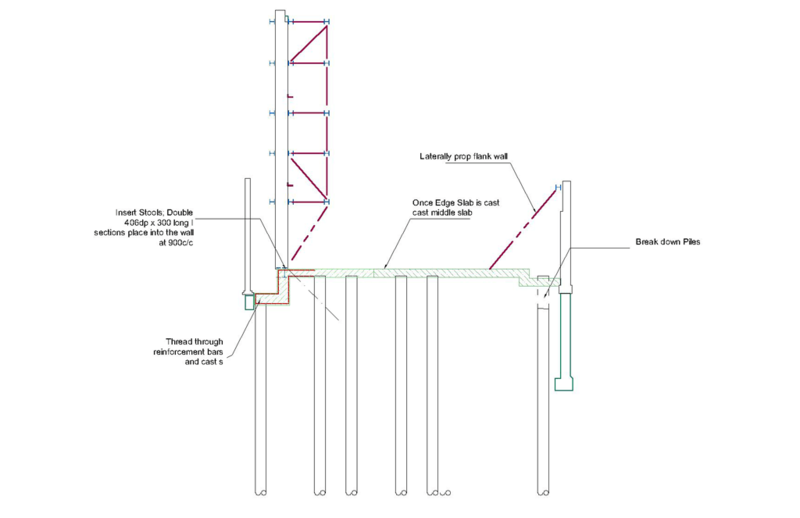 Temporary works calculations: Once the temporary schemes are in place the items that require structural design can be identified. 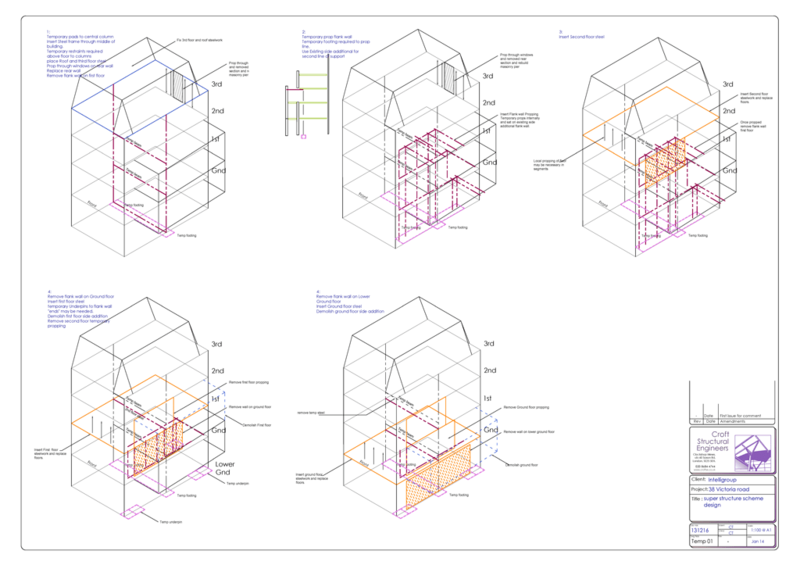 Similar to building regulations we produce a pack of calculations for the elements used. Click on any of the images above to see larger version. 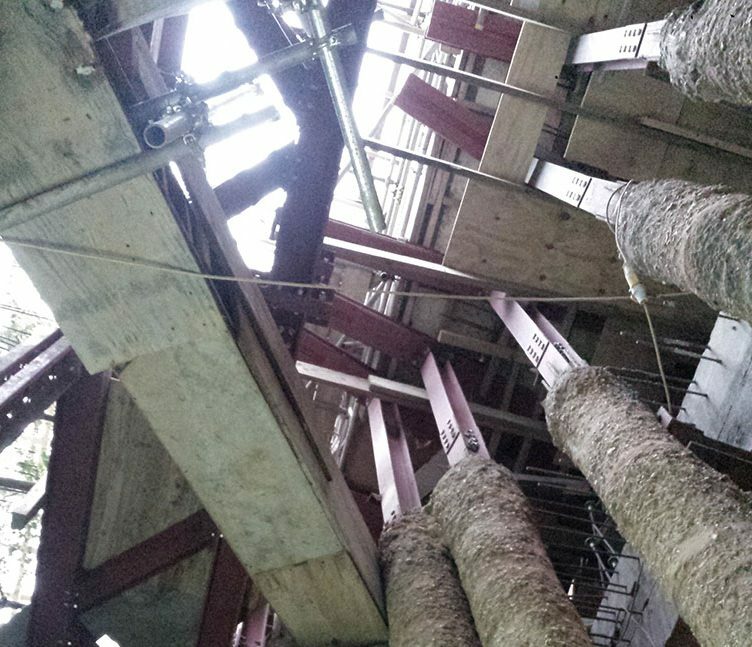 Have a look through our latest Tempoary Works Projects.